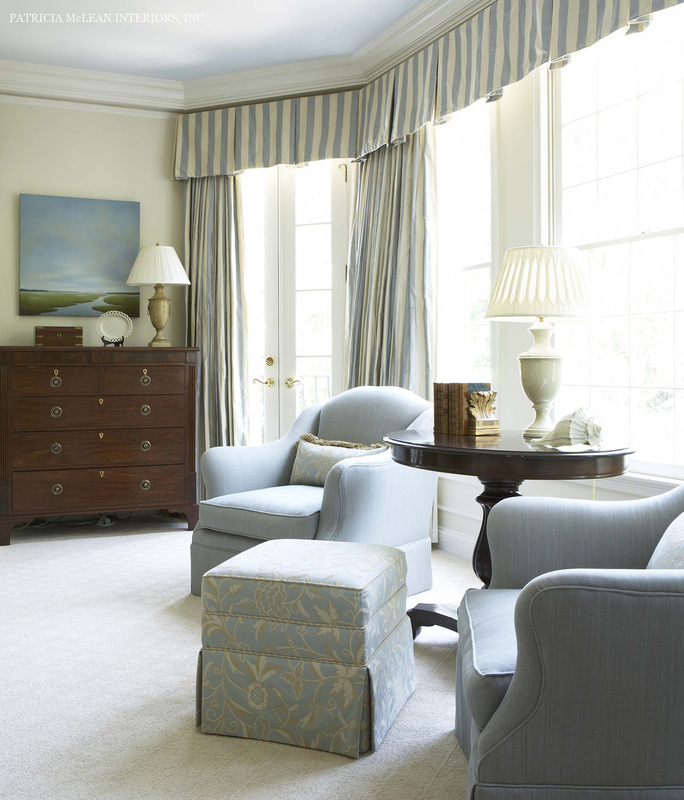 Buckhead Residence — Patricia McLean Interiors, Inc. 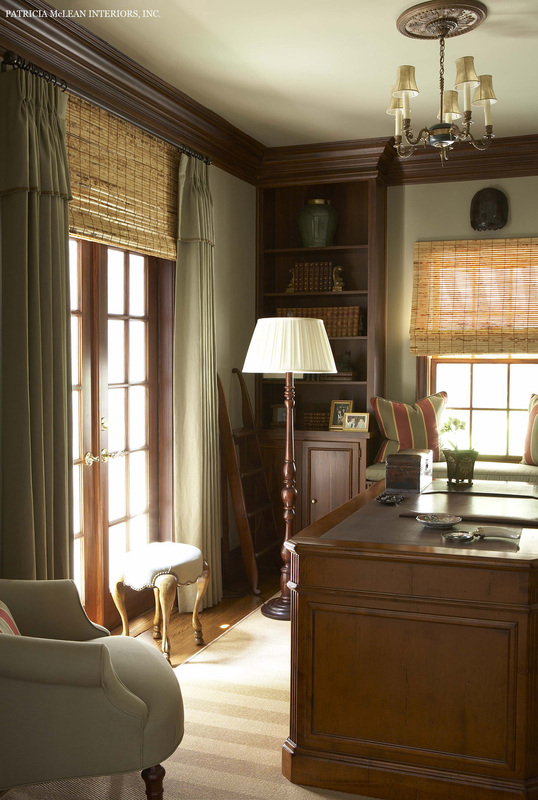 The layering of antiques and found objects, combined with elegant and comfortable upholstery, bring a perfect balance of old and new, high and low to this beautiful Regency-styled Buckhead residence and guest house. Read about the wonderful details in Patricia's own words in an article she penned for; Atlanta Homes & Lifestyles.